Rhonda never met her father, Ron Bradley. The US counts Bradley among the more than 8,000 soldiers declared Missing In Action during the Korean War. Rhonda only knows her father from letters and photos her mother saved for her. 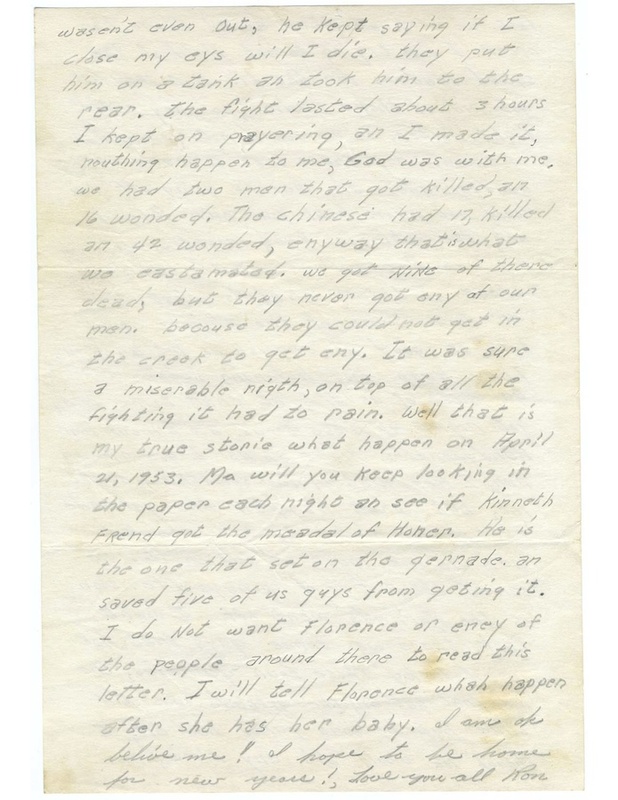 She’s hoping History Detectives can help her solve a mystery in one of the letters her mother recently unearthed. 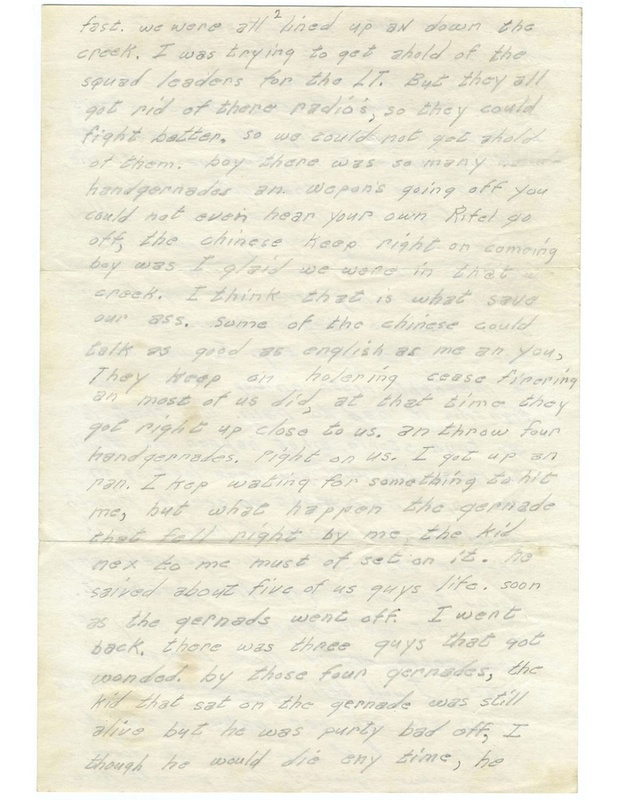 The letter tells of a firefight that nearly cost her father his life. Bradley names another soldier who saved his life by jumping on a live grenade. 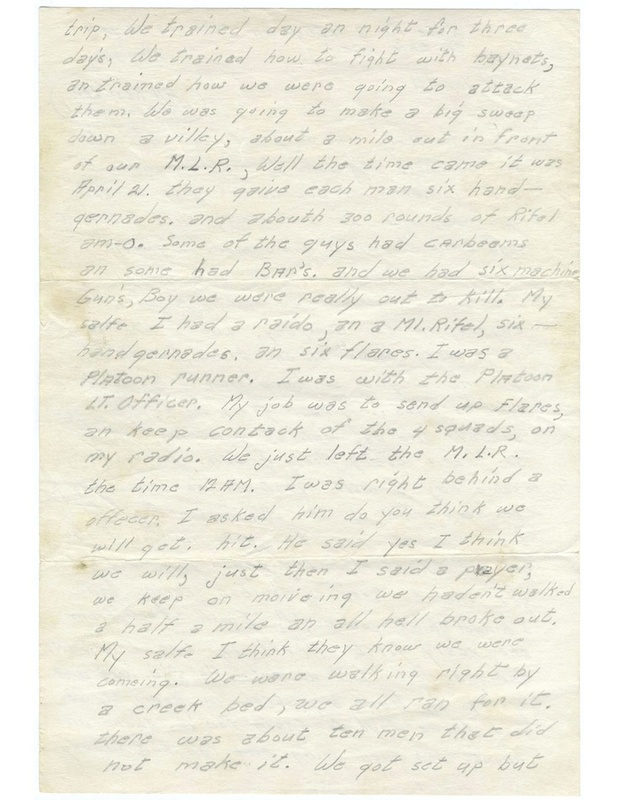 History Detectives helps find closure in the story of this mystery hero by visiting the Korean War Veterans Memorial, meeting a man who served alongside Rhonda’s father, and discovering a revealing connection. Read the full letter from Ron Bradley to his family. Also with Eduardo Pagán The Ni'ihau Incident What do these metal parts reveal about the surprise attack on Pearl Harbor? Also in Season 8 Space Boot What does this odd-looking boot have to do with America's first steps in space? 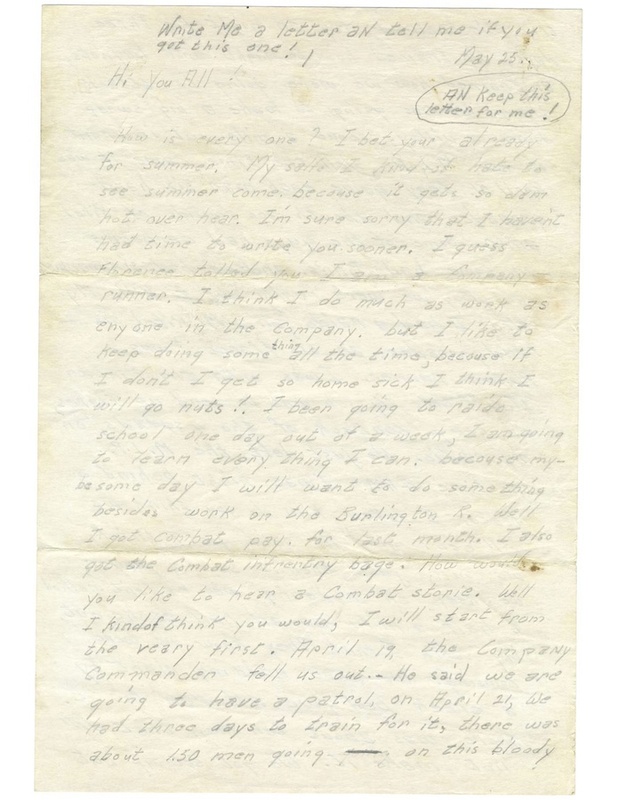 Related Investigation Manhattan Project Letter Did this letter help persuade President Harry S. Truman to change policy in the post war era? Also in Post War: 1945-1960 Grace Kelly Car Is this the car driven by an actress turned princess, which would give it a place in cinematic history?